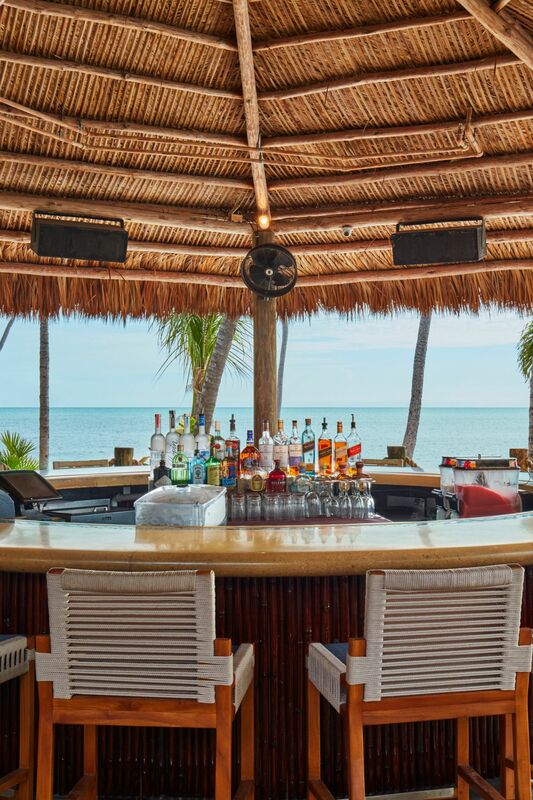 Cheeca Lodge & Spa is a boutique resort in the Florida Keys, offering exceptional accommodations paired with endless activities, opulent amenities and an impeccable staff. 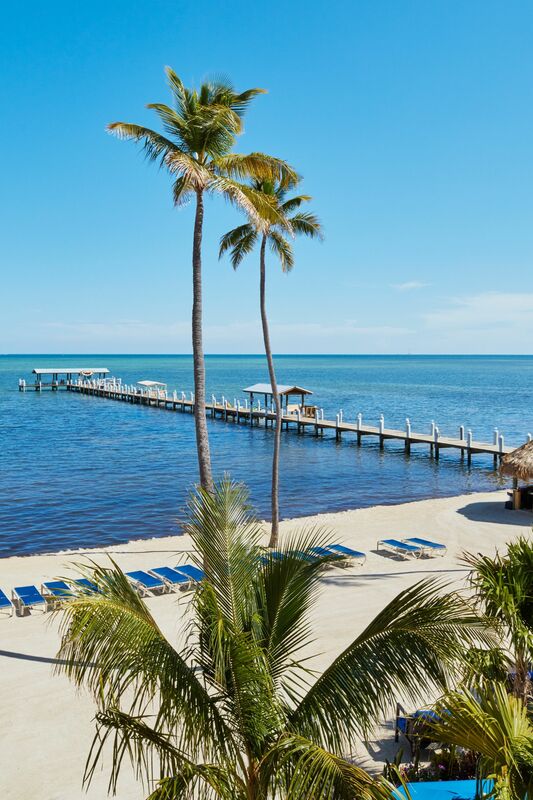 Browse the frequently-asked questions below, like how to get to the Florida Keys and more about our Islamorada luxury resort. Airports: What are the closest airports and how far away are they? Airport Transfers: How do I get from the airport to Cheeca Lodge? Private car service can be arranged by our Concierge at (305) 517-4505. Appointments: What should I book in advance? Cancellation Policy: What is Cheeca's cancellation policy? Check-In/Out Times: When are your standard check-in and check-in out times? Guests are welcome to enjoy the property if they arrive early and after they check out. Kids Activities: What do kids do at Camp Cheeca? At Camp Cheeca, kids enjoy activities such as fishing off Cheeca's pier, arts and crafts, scavenger hunts, group games and beach exploration. We are happy to offer Pack n' Play to guests with small children. We strongly recommend reserving in advance to ensure availability. Contacting Cheeca Lodge: How do I contact Cheeca Lodge? For our contact information, please click here. We are proud to offer Concierge services to help you plan your ideal vacation. How do I book a fishing trip? Our Concierge can arrange all activities, including backcountry and deep-sea fishing trips. Note: We book all trips with the local marinas and work to find the most knowledgeable and experienced captains to meet your needs. Guests are encouraged to fish off our legendary pier. Fishing poles and licenses are available through Guest Adventures and are provided as part of the resort fee. Bait is available for purchase from Guest Adventures. Tackle needs are the responsibility of the guest but there are numerous tackle shops nearby. Boat and trailer parking is available for resort guests but reservations are required. Please call 305.517.4446 to make your reservation. Pets: Can we bring our pet for our stay at Cheeca? As of January 1, 2016 we are proud to offer limited dog-friendly accommodations at Cheeca Lodge, making us one of the top Florida Keys pet friendly resorts. You can view our Pet Policy here. Please note, dogs are limited to specific outdoor areas on property. Cheeca Lodge & Spa gives 10% of our $70 per night pet fees to a local non-kill shelter, MarrVelous Pet Rescues, every month. Photography: What are Cheeca's on-property photography guidelines? All guests and visitors are welcome to take candid photos (using their own personal cameras or smart phones), but we do not allow professional photographers to work on-site without required fees and insurance. Click here to view our guidelines and rates. Production: What TV, film and fashion production capabilities does Cheeca have? Click here to visit our TV, film and fashion production page for more information. Reservation Policies: Where can I find Cheeca's reservation policies and restrictions? Resort Fee: Our Rooms are subject to a daily resort fee ($45.00 plus 12.5% tax). View all amenities and activities included in the resort fee. Spa: Does the Spa offer hair and nail service? The Spa offers massages, facials & skincare, body treatments, body scrubs, Cheeca's signature treatments, wellness classes and a variety of Spa packages. For Salon hair services, the Concierge will happily recommend nearby salons and arrange appointments for you. 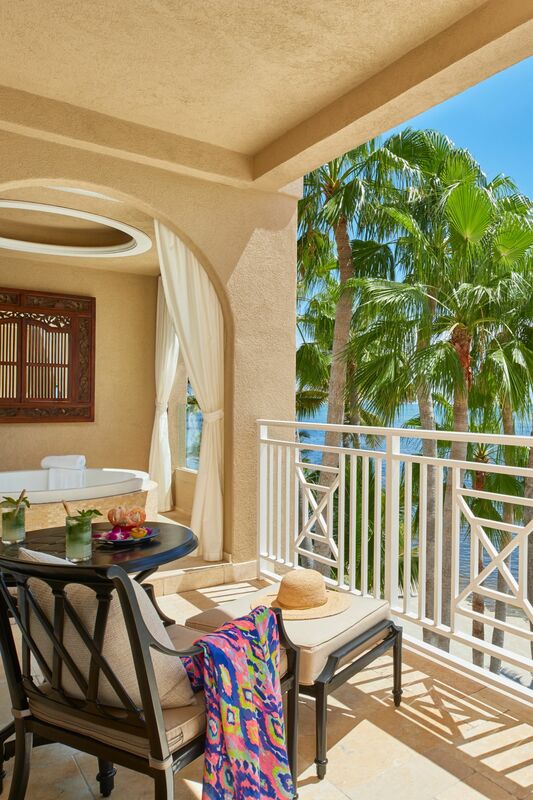 Learn more about our spa and poolside Spa Cabanas. Smoking Policy: What is your smoking policy? We have a designated smoking area by our Tiki Bar. To mitigate risks and as a courtesy to other guests, smoking is not permitted in other areas including the balconies or patios. To Learn more about Islamorada’s Parks, Beaches and Green Spaces, visit the Islamorada Parks Department website. 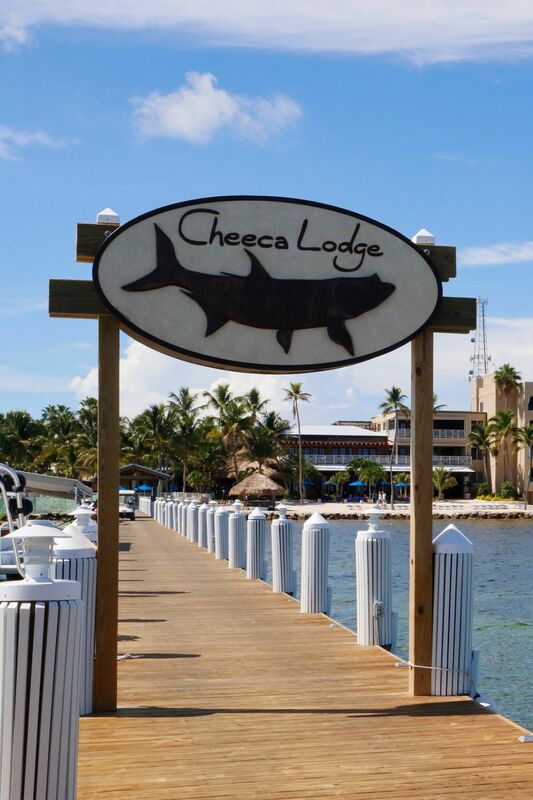 To view, modify or cancel your existing Florida Keys travel reservation with Cheeca Lodge, please click here and choose "modify" at the bottom of the screen.